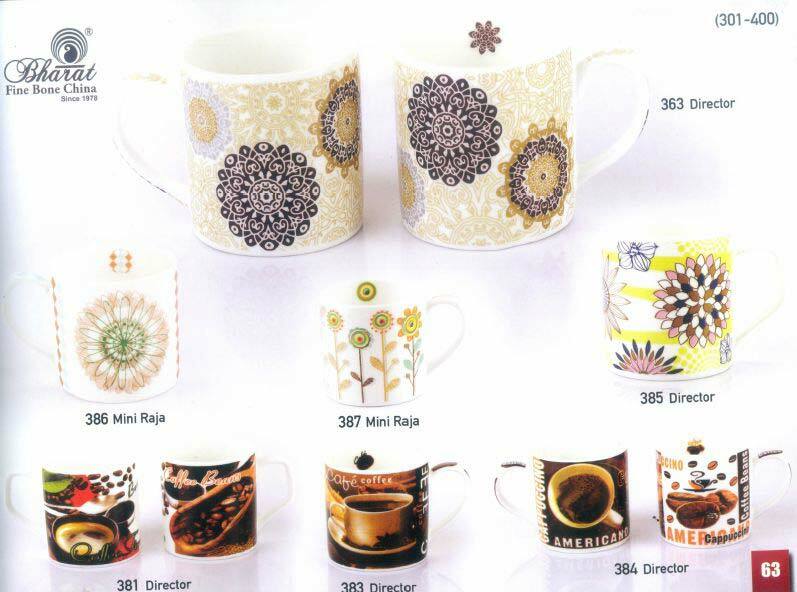 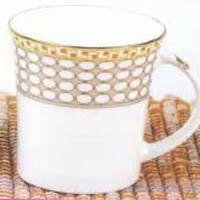 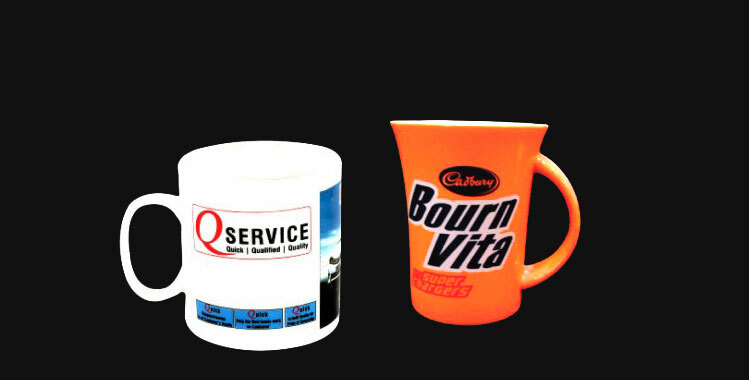 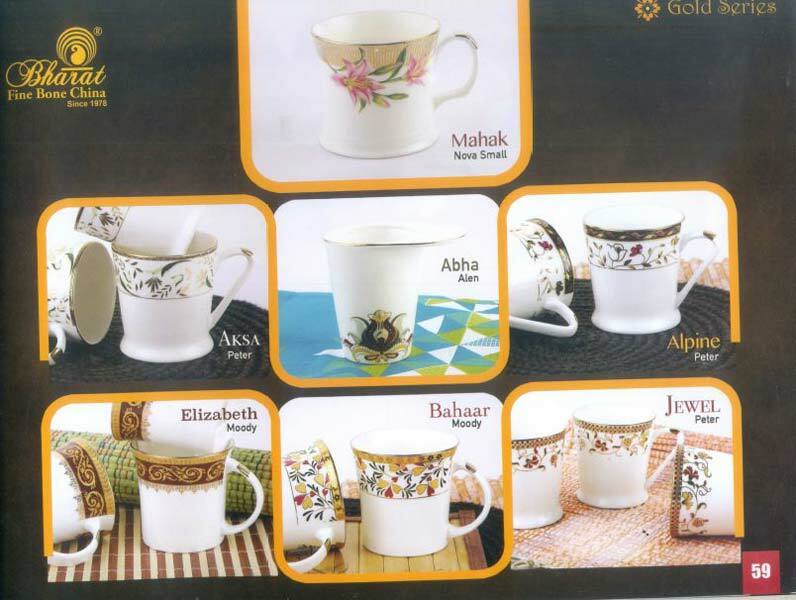 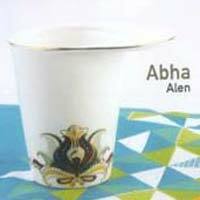 Since inception, we are in the business of manufacturing, exporting & supplying world-class array of Coffee Mug Set. 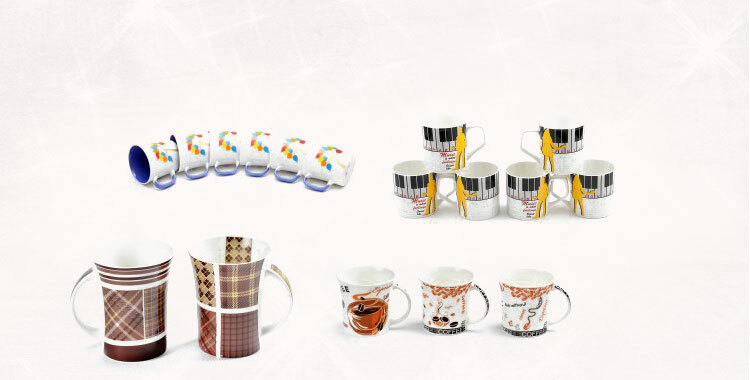 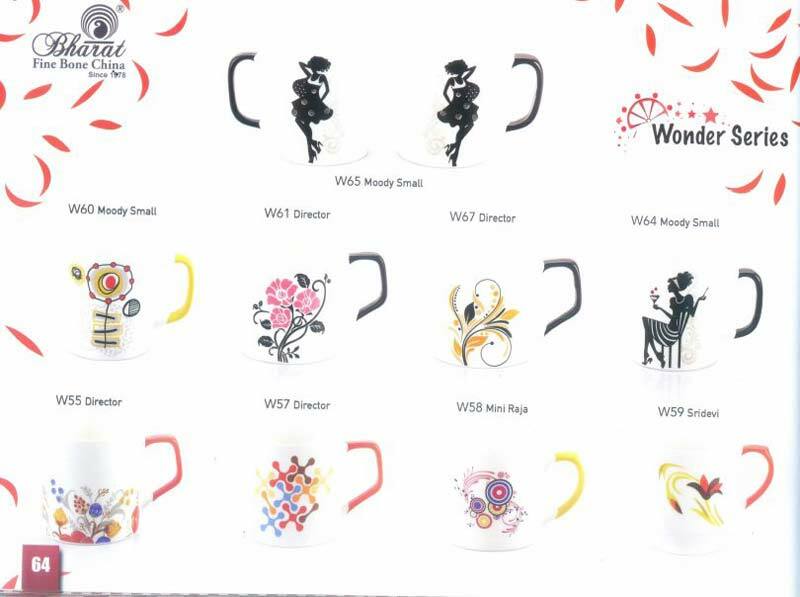 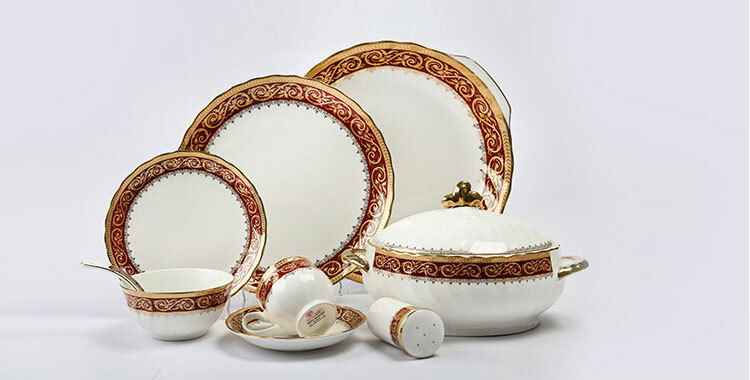 The product rage is inclusive of Double Deluxe Coffee Mug Set, Gold Series Coffee Mug Set, Tanzonite Series Coffee Mug Set, Goldee Series Coffee Mug Set, Carpet Series Coffee Mug Set and Wonder Series Coffee Mug Set. 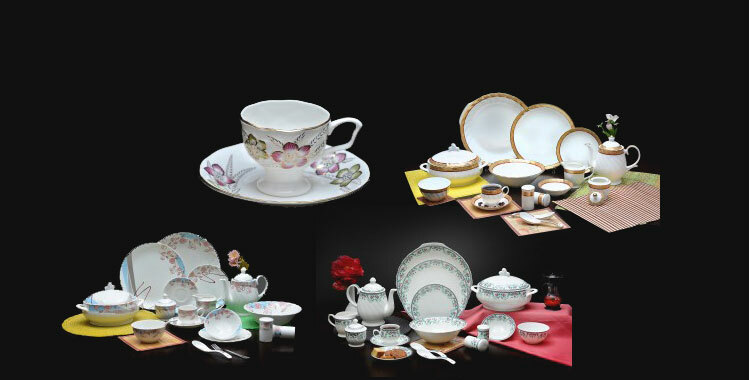 The entire array is made in line with industry trends and demands for the ease of the buyers. 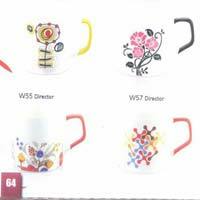 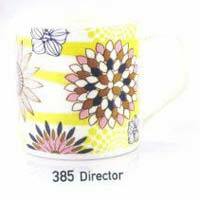 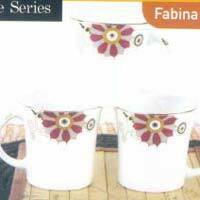 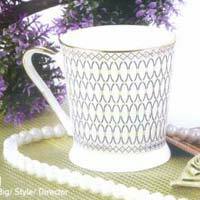 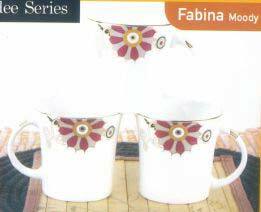 Apart from this, our Coffee Mug Set is also obtainable in tailor-made specifications.